Just a quick note to say thank you so much to all of you for my lovely presents and cards. You were so generous! 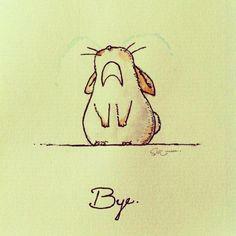 I hope you have had a lovely summer and I will miss you all very much. You have been a brilliant class and I wish you all the best for year 2. I hope to pop in and see how you are doing.